Our Clients are typically busy, professional people who want to be able to go about their own business safe in the knowledge that their undoubtedly important project is being managed and nurtured in a competent and professional manner. We pride ourself on our personal approach, always maintaining excellent working relationships with our Clients, built on a foundation of trust and good service. All of our business, since forming the business in 2009, has been generated via word of mouth or recommendation and we remain proud of the fact we have never advertised, believing strongly that this in itself tells its own story to prospective Clients. Design is a matter of taste: subjective and personal. In our experience, it’s critical to work with someone who understands and supports your vision, from start to finish. We fully engage with Clients and their designers, seeking to ensure all your design aspirations and practical requirements are met. And as is required from time to time, we can draw on our experience to value engineer projects to deliver workable and affordable solutions. 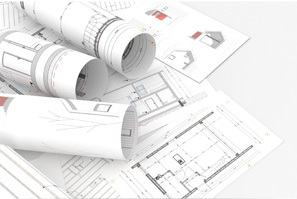 Behind your vision and the design concept lies the aspect we manage: careful planning. In line with the ethos of our business, we believe it’s careful planning, control and attention to detail that ensure a project translates from drawing to building as straightforwardly as possible. We use our team of hand picked tradespeople who work to the highest standard and we constantly appraise you of progress via regular site meetings. 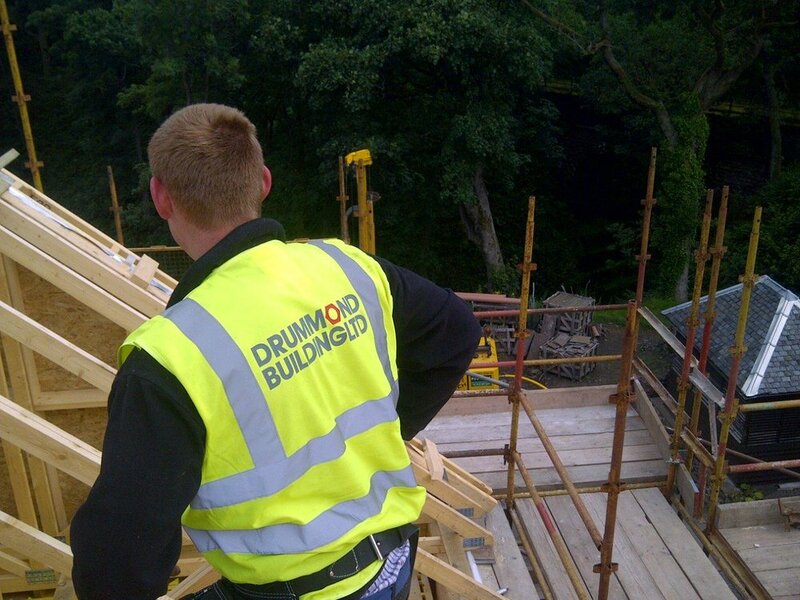 We work alongside you and listen to your needs to minimise disruption to your environment.